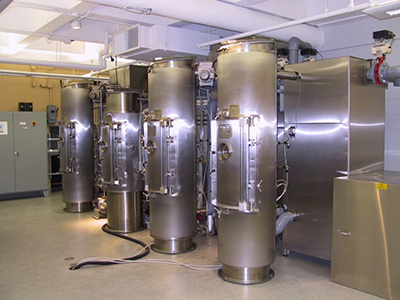 The CMBTC has a state-of-the-art pilot malting system capable of processing up to 100 kilograms of barley as well a micro-malting system that can process up to 20 samples of barley at a time. In addition there are two pilot breweries - one with a brew size of 3 hectolitres and the other of 15 litres. 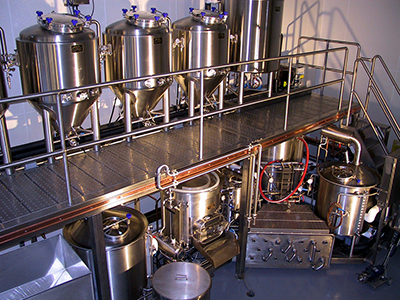 The malting and brewing equipment are PLC controlled and designed to simulate commercial processing environments. The equipment's scaled-down size enables CMBTC staff to work with smaller lots of barley and malt, a distinct advantage in being able to conduct commercially relevant research and testing in a timely, cost efficient manner. The CMBTC is a unique organization that was created to add value to Canadian malting barley. There is no other similar organization in the world. It is located in the Canadian Grain Commission building in downtown Winnipeg, Canada.